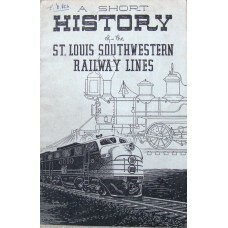 A tenth anniversary look at the former BN and Northern Pacific railroad line across southern M..
Railroads in the 6 NE states. 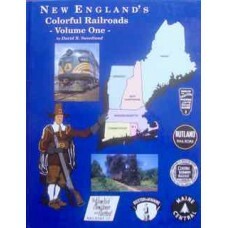 All colour pictorial with extensive captions. 128pp. 2000 Four W.. 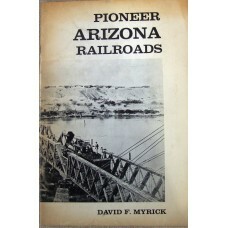 Slim booklet giving a brief history of the Arizona RR. 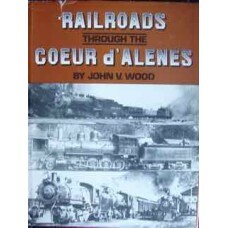 Photographs and text. 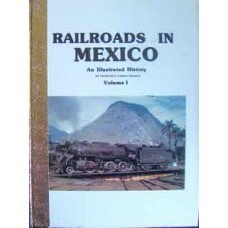 Acceptable Condit..
Volume 1 of 2, providing a detailed history of Mexico's main railroads. 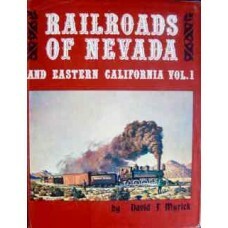 This first volume cove.. REDUCED PRICE. The second volume of Myrick's work on Nevada.Over 500 photographs and an abundance of.. REDUCED PRICE. 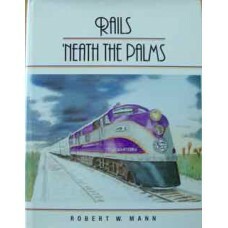 Part 1 of a two-volume set first published in 1962/63, this book offers a histo..
History of how passenger railroads created the modern state of Florida. 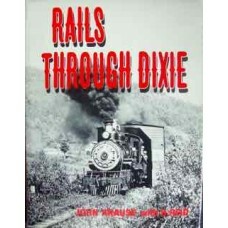 With chapters on the Jackson..
Black and white pictorial showing the wide range of Southern railroads in the steam era, espec.. 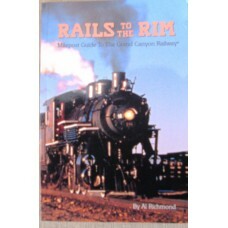 Covers the route of the train from Williams to the Grand Canyon Station. It explains what milepos.. 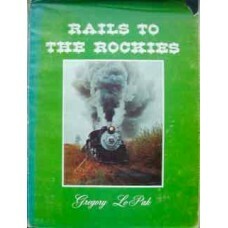 Largely pictorial look at the railways of the Colorado Rockies over the years. 220 photographs, equi.. 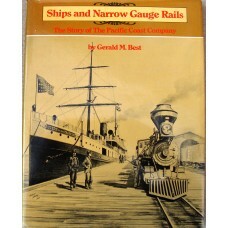 The story of a rail-marine operation that covered America's west coast. 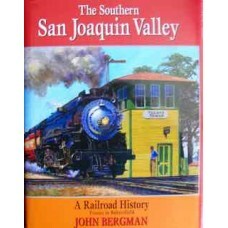 Illustrated with many photog.. 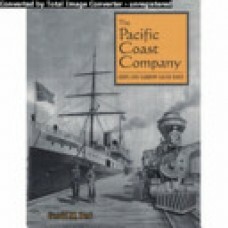 The Pacific Coast Company was a fascinating rail-marine operation which served the West Coa.. 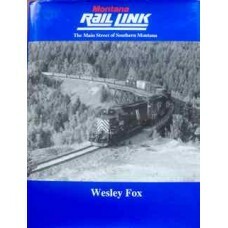 In addition to coverage of the Southern Pacific (UP) and Santa Fe (BNSF) main and branch lines..